The automotive industry is facing serious challenges. While global production volumes are expected to further increase in the next couple of years, there is great uncertainty regarding the most widely used alternative drive concept. One sure fact is that vehicle electrification is progressing rapidly. The climate of change yields not only new but increasingly diversified drive concepts. 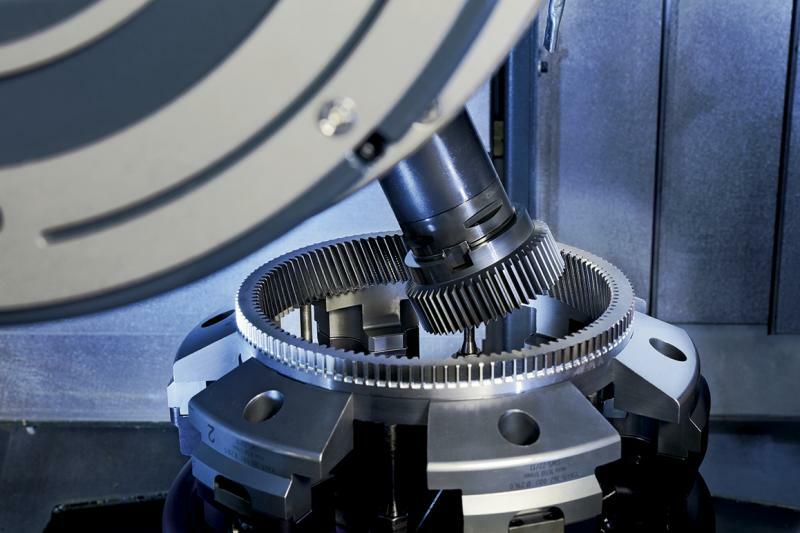 In the production of geared transmission components, there is a solid demand for flexible and productive machine solutions able to keep pace with ever-changing requirements. 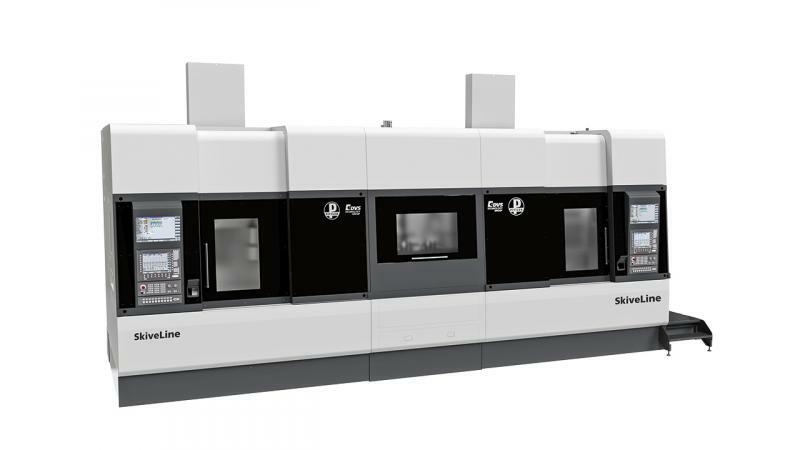 PITTLER SkiveLine, the gear cutting machine that offers more than just cut gears, is a safe investment, supporting features from prototyping to series production as well as fine machining before and after hardening. Currently, it is uncertain which kind of drive system will drive humanity in the future automotive manufacturers and their suppliers are wishing for production machinery that proves to be a safe investment. Many think that flexibility is the key to a safe investment. The ideal option would be a multi-tasking machine uncompromising in precision and efficiency of production. The PITTLER SkiveLine design makes many of these dreams come true. 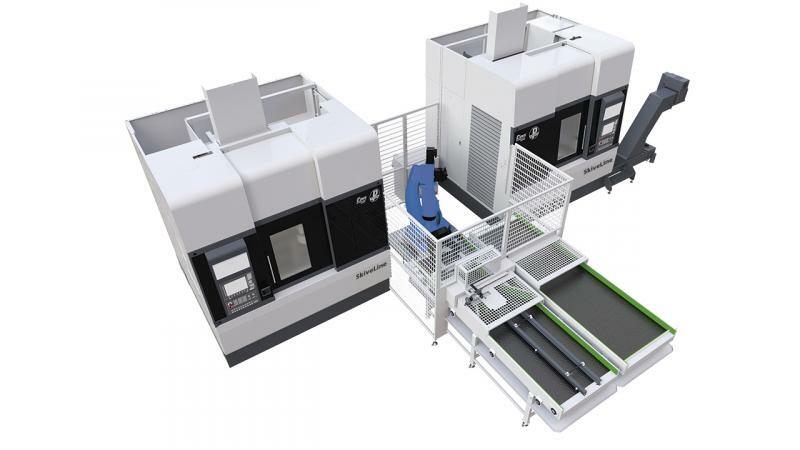 It supports a wide range of geared transmission components with diameters up to 400 mm without neglecting stricter requirements of multi-faceted usability, scalable production volumes, guaranteed productivity and best-in-class quality. High-precision internal and external gearing, grooves, holes, chambers or shifter-stops – any of these may be required on typical components. PITTLER SkiveLine offers one single setup for small to medium-sized batches by using its on-board tool changer boasting a total of 20 tool positions. 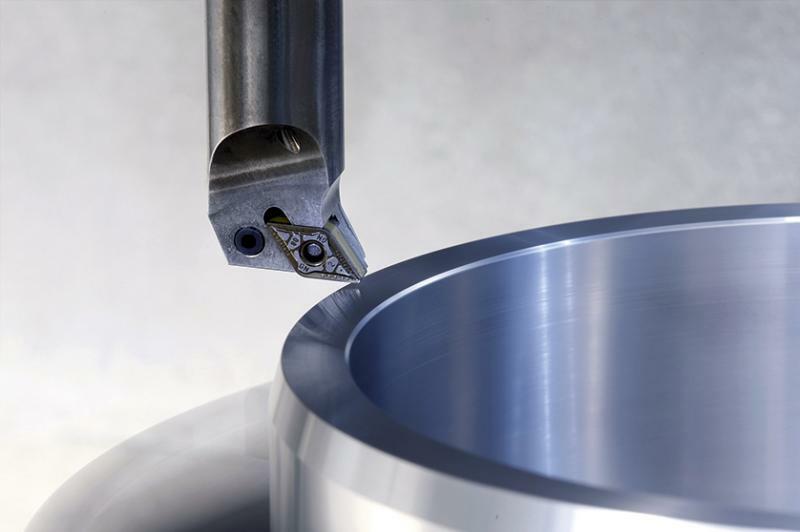 What is the benefit of complete machining? One significant aspect is the freedom of designing the process chain such as the optimization of production capacities in small to medium sized batches. PITTLER SkiveLine bears the challenge of inflexible process chains that depend on the clock cycles of all sub-processes being perfectly aligned. It has two major advantages which take effect in growing or varying production volumes in particular. The on-board tool changer as well as the quickly changeable clamping devices with a DVS interface minimize general set-up work. Availability is thus very high even if batches are small. The second advantage is the scalable production capacity. At the prototype or small batch stages, the machine can be charged by hand either through the operator door or by using the on-board automation systems. The latter will minimize clock cycles even if charging is done by hand. A single SkiveLine cell also benefits from set-up times minimized from OP10 to OP20. As production volumes increase, PITTLER SkiveLine can be used as a double cell in conjunction with an appropriate automation cell. This configuration is where SkiveLine generates its maximum productivity. Fed by the upstream automation cell, one cell does the OP10 machining of forged parts, while the second cell completes step OP20 afterwards. In the end the workpiece is fully turned and geared and ready for the heat treatment. This shortened process chain benefits users in two ways. Apart from the reduced rigging efforts in small-batch production discussed earlier, the key advantages are the minimized throughput times and, thus, less capital tie-up. Modified drawings are also implemented quickly which is predominantly used in pilot lots in particular. 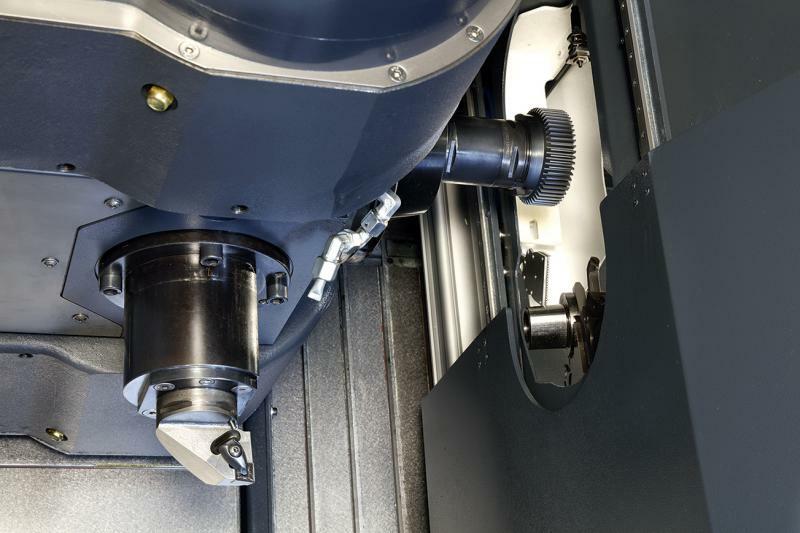 Complete machining is another major benefit for many components. Whenever a drawing requires a specific position in relation to other gearings, holes or grooves, SkiveLine can present its full strength. Without complex clamping devices SkiveLine is able to produce the required quality of machining elements at a specified position and orientation in a machine setup. Key to its success is the exchangeable measuring sensor, which detects the exact workpiece position and forwards this information to the control unit. 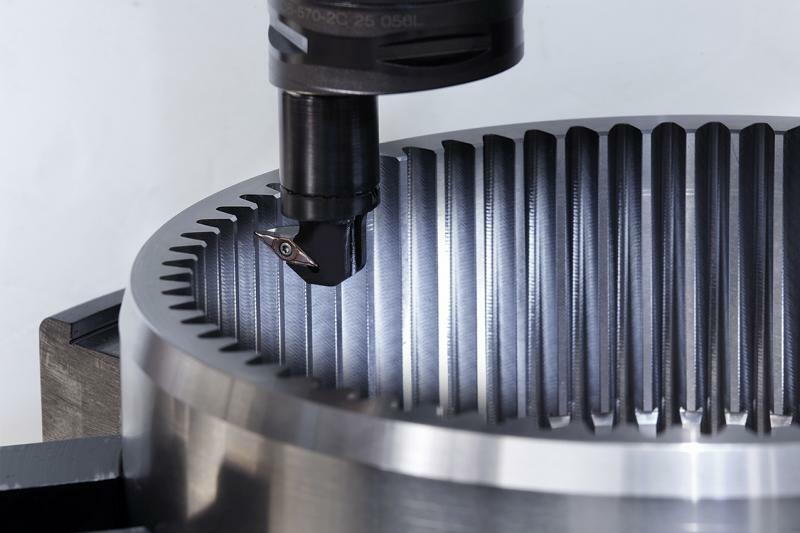 This feature can make all the difference to components with lubrication bores in their gearing, timing sprockets, pump gearing or multi-stage planetary gears. The hard-fine machining of transmission components is another field where PITTLER SkiveLine excels as a versatile production solution compared to other gearing machines. Apart from hard skiving, i.e. 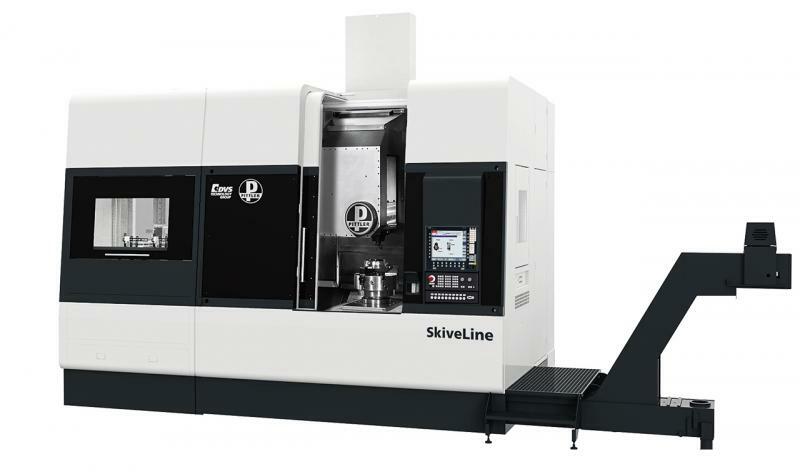 the gearing of previously heat-treated components, SkiveLine achieves excellent run-out and splitting qualities if combined with the appropriate clamping devices and hard turning processes. Owing to its productivity and flexibility, PITTLER SkiveLine is the ideal foundation of ever-changing future gear production. 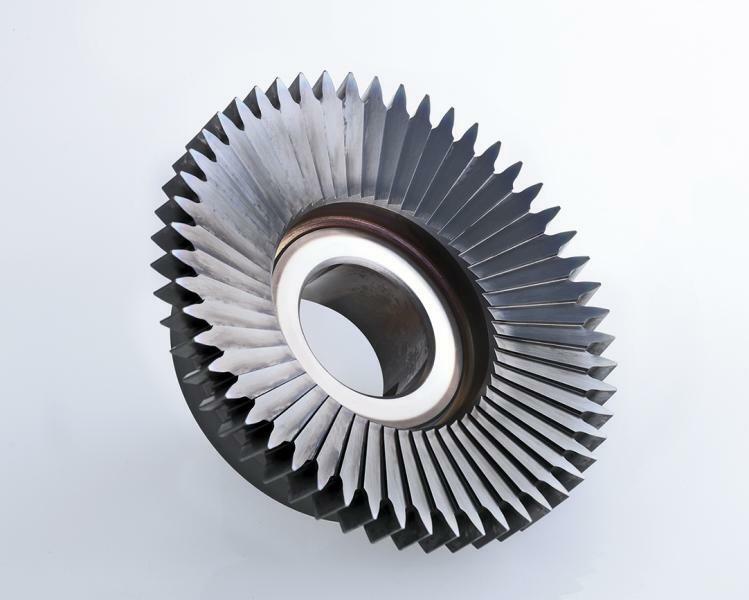 It ensures the economic and top-quality production of transmission components for conventional power trains including a combustion engine or for planetary gearboxes in electrical power engines. At a time where none of the drive train concepts of electric mobility has become the benchmark standard, PITTLER SkiveLine provides security of planning needed for its long-term use even under changing part geometries or quantities.